Week #8 NFL Porks & Picks Tournament! The Week #8 NFL Pork & Picks Tournament hosted on www.statementgames.com is a great way to have even more FUN with the upcoming Sunday 1:05 PM EST Washington Redskins Vs New York Giants game! For an overview on how to play StatementGames click HERE! 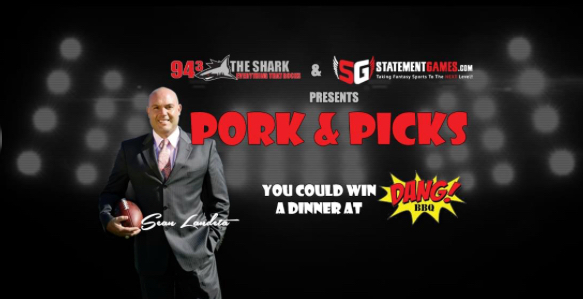 For further details on what is at stake in playing the Pork & Picks Tournament on wwww.statementgames.com – click HERE. Last Week’s Winners Of DANG BBQ (Islip, NY) $$$! NFL On FOX WSH Vs NYG – What You Need To Know! Washington Redskins are 4-1 ATS in their last 5 vs. NFC. Washington Redskins are 4-10 ATS in their last 14 games following a ATS win. Washington Redskins are 2-6 ATS in their last 8 vs. NFC East. New York Giants are 4-1 ATS in their last 5 games after accumulating more than 350 total yards in their previous game. 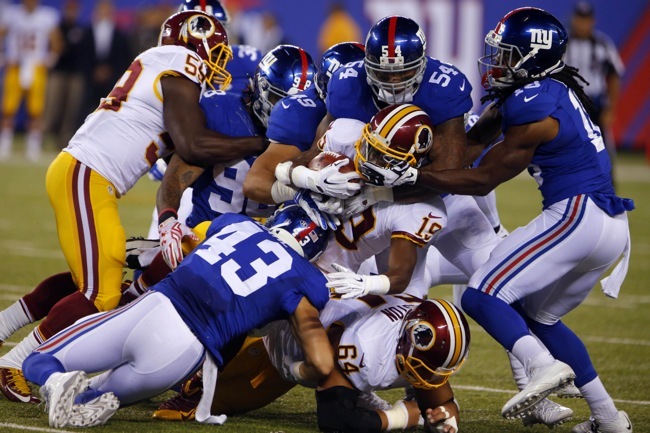 New York Giants are 3-1-1 ATS in their last 5 games when playing on Sunday following a Monday night game. New York Giants are 7-3 ATS in their last 10 home games vs. a team with a winning road record. 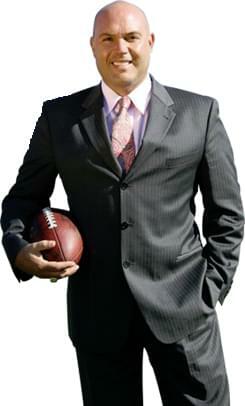 Sean Landeta continues to score points for the StatementGames membership base! For the Week #7 NYG Vs ATL Pork & Picks Dang BBQ tournament Sean went 3 For 3 with his TOP PICKS!